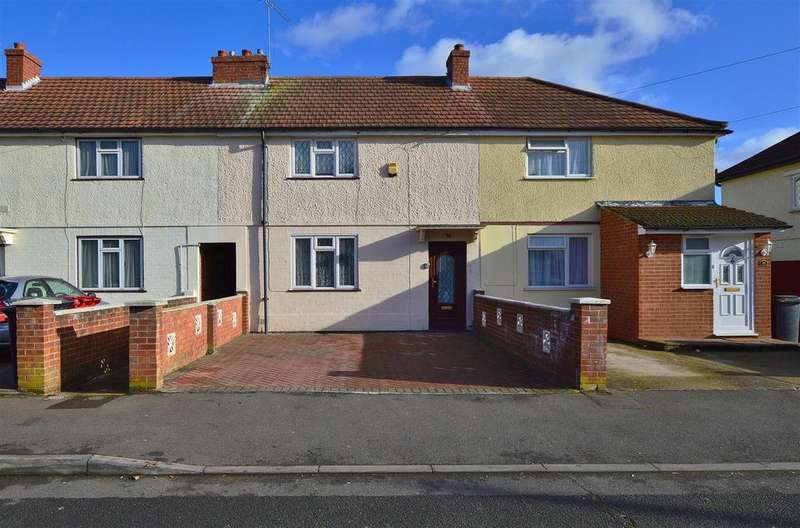 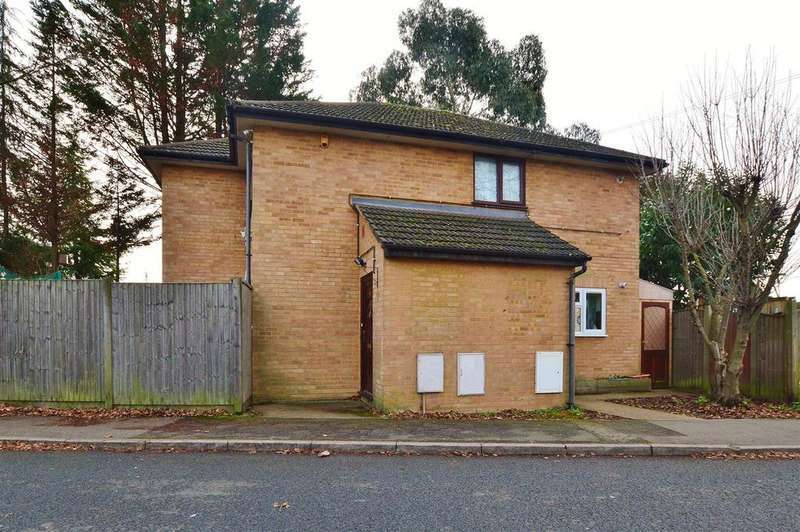 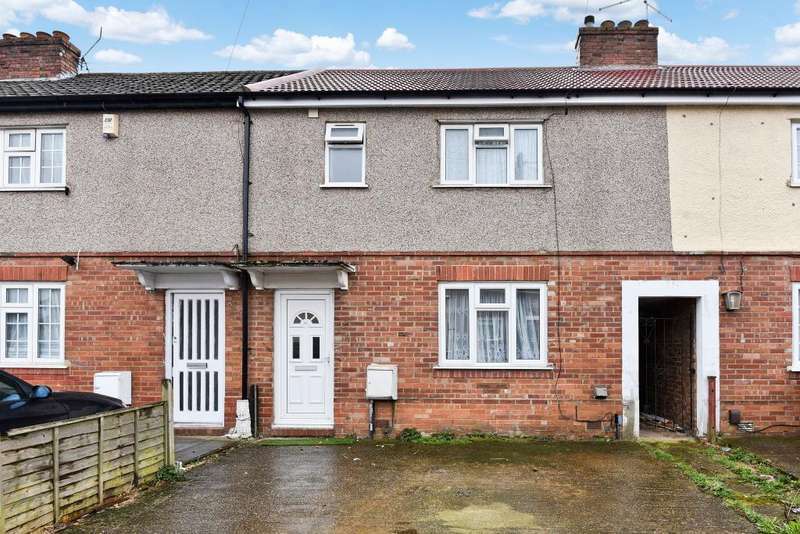 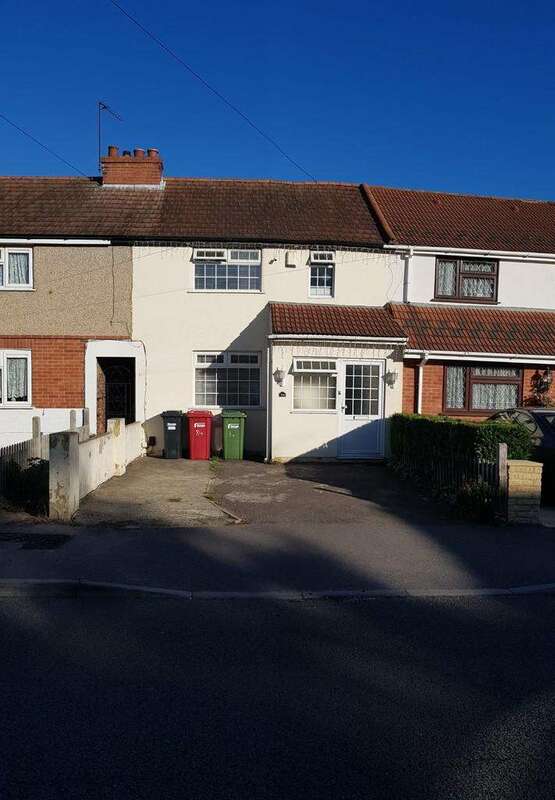 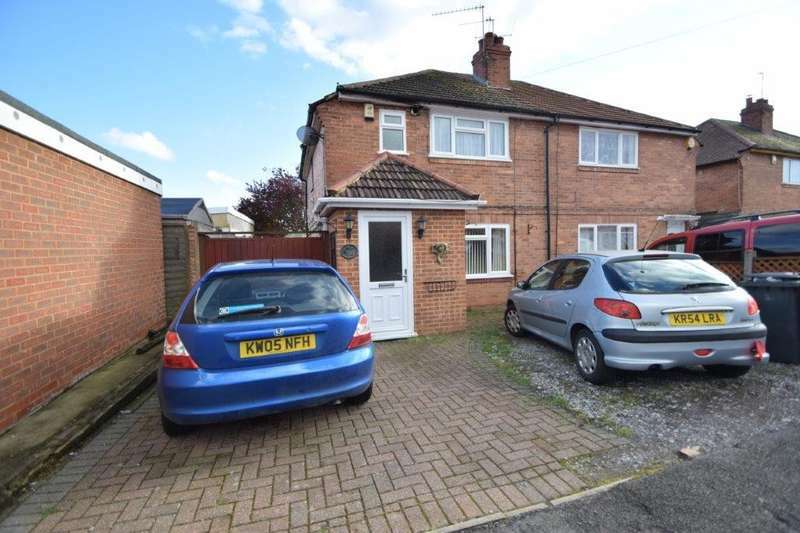 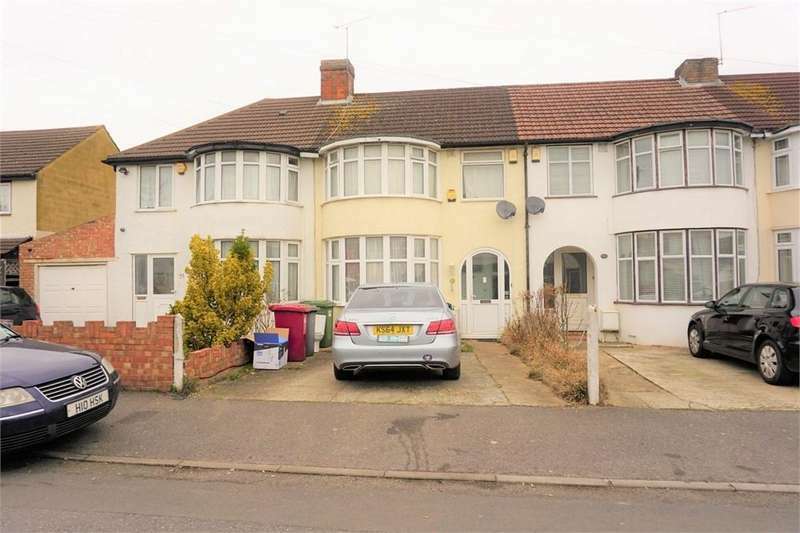 On offer is this extended three bedroom family home situated in this residential location. 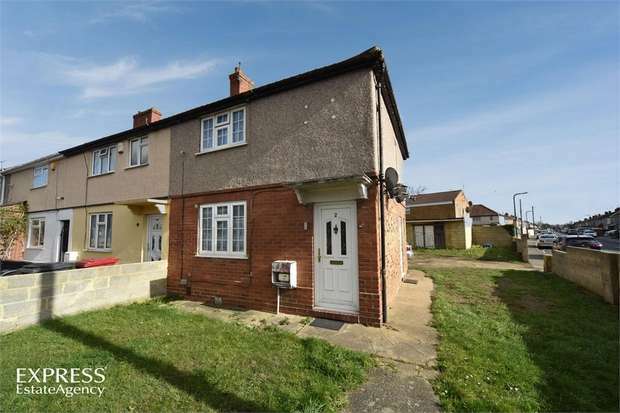 situated 0.3 miles to shops, schools and amenities. 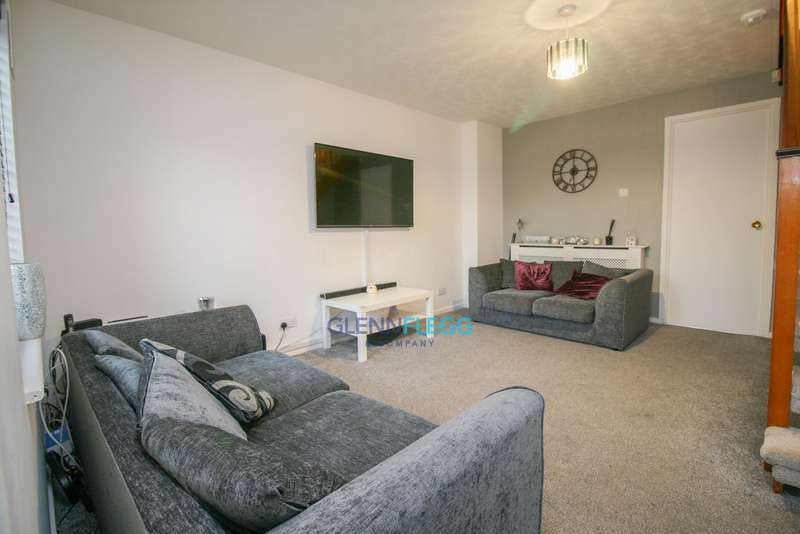 A very well presented and extended three bedroom mid terraced family home with lounge / diner, three bedrooms and modern kitchen and shower room. 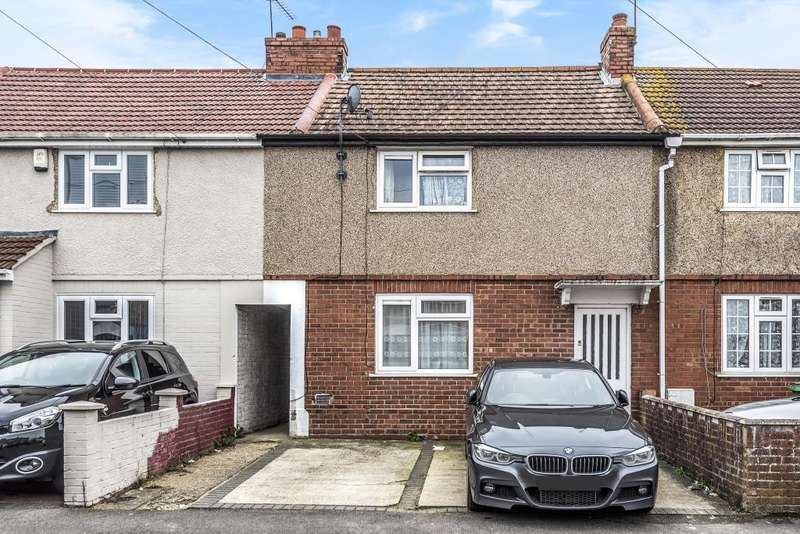 Found in this sought after location is this well presented three bedroom terraced property benefitting from parking and for sale with no onward chain. 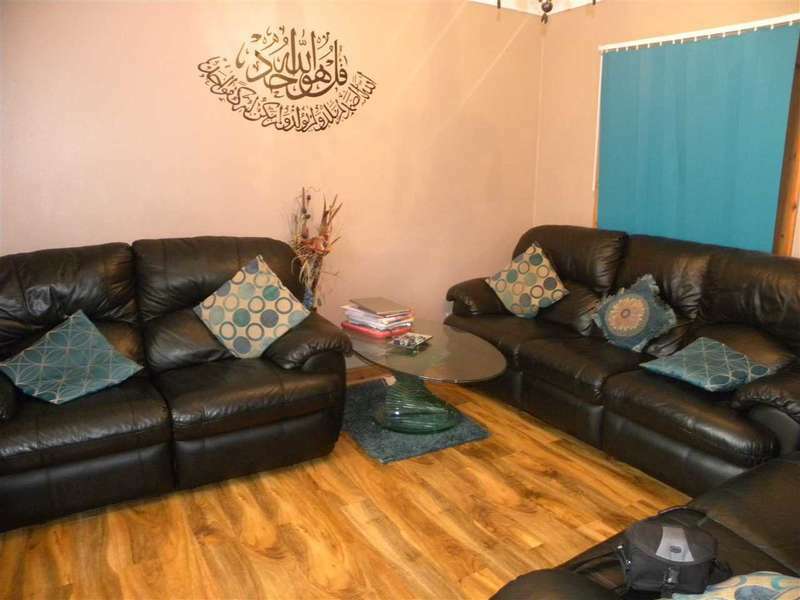 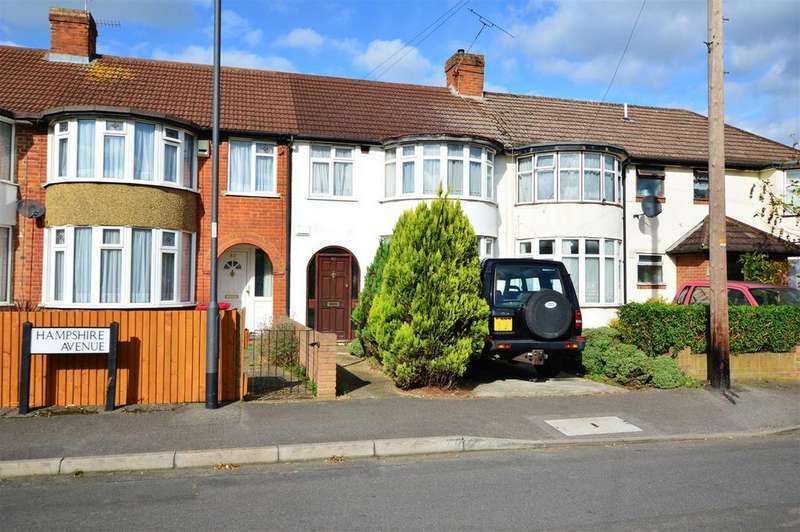 A two bedroom first floor maisonette situated just off the farnham road. 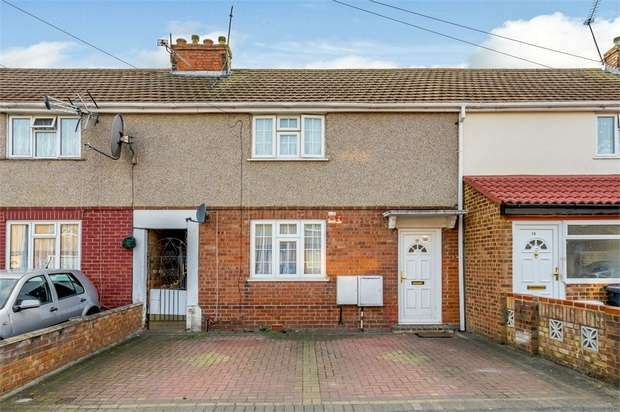 this property benefits from off street parking and a private rear garden.